2011. 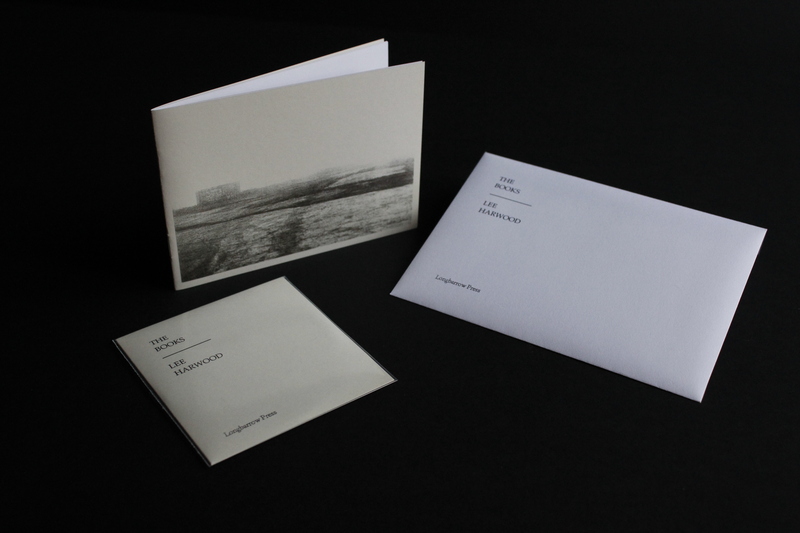 Limited edition pamphlet and audio CD in bespoke envelope. The CD comprises three poems (‘The Books’, ‘Departures’ and ‘Ben’s Photo’) recorded in Hove, April 2011.